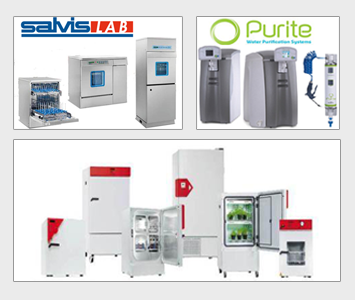 Bionote specializes in diagnostics. The first step to managing diseases is to diagnose them. Early accurate detection is very important for administering suitable treatment, as well as the prevention and control of the disease spreading through a population. Bionote in that respect plays a central role in the business of disease diagnostics. 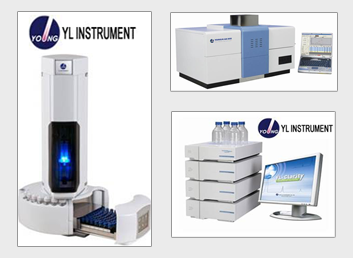 They provide kits and reagents for the below mentioned categories. 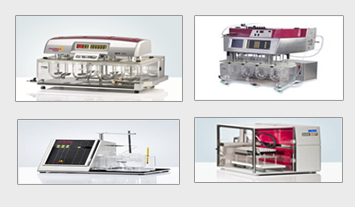 A few examples of the type of kits provided are also mentioned. Anigen Rapid CDV Ab Test Kit 2.0 : Anigen Rapid CDV Ab Test Kit 2.0 is a solid phase immunochromatographic assay for the rapid, quantitative detection of IgG antibodies to distemper virus in canine serum, plasma or whole blood. Anigen Rapid Leishmania Ab Test Kit: The Anigen Rapid Leishmania Ab Test Kit is a chromatographic immunoassay for the qualitative detection of Leishmania infantum antibodies in canine whole blood, serum, or plasma. Anigen Rapid FIV Ab Test Kit: The Anigen Rapid FIV Ab Test Kit is a chromatographic immunoassay kit for the qualitative detection of Feline Immunodeficiency Virus Antibody in feline serum, plasma or whole blood. 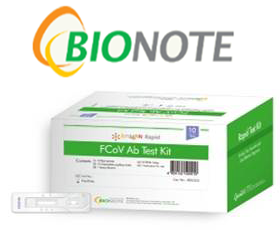 Anigen Rapid BoviD-5 Ag Test Kit: Anigen Rapid BoviD-5 Ag Test Kit is a solid phase immunochromatographic assay for the rapid, qualitative detection of Cryptosporidium antigen, Rotavirus antigen, Corona virus antigen, Escherichia coli k99 antigen and Giardia lamblia antigen in calf feces. Anigen Rapid IBV Ag Test Kit: Qualitative detection of Infectious Bronchitis Virus antigen in avian trachea, kidney or feces sample.